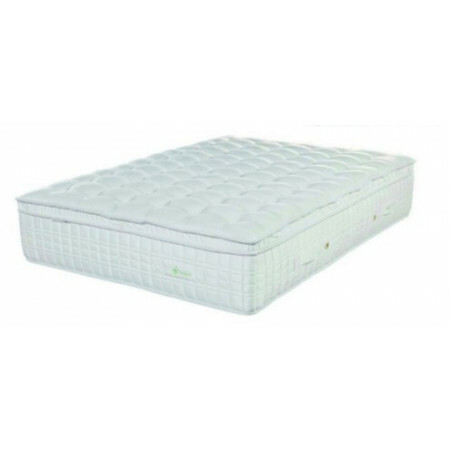 This hand made mattress is 32cm deep and made from individual pocket springs then padded with 5cm of the highest quality 'Sensus' visco memory foam. 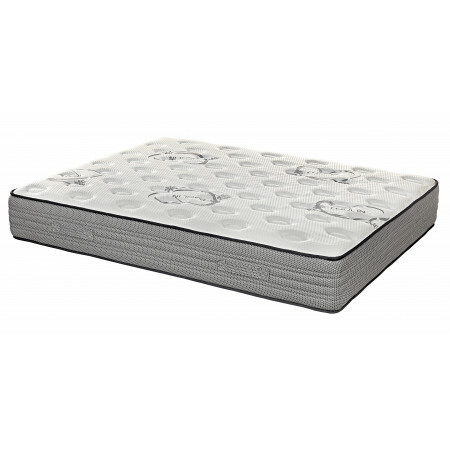 The individual pocket springs offer a firm support while the memory foam takes away pressure points on the body. 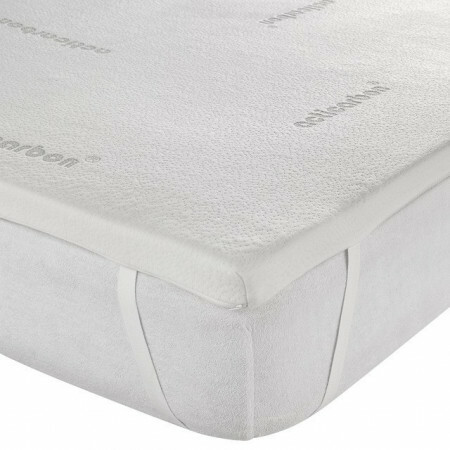 The Cotton layer fillings help to keep the mattress cool during the warm summer evenings. The 'Limit Visco' is hand made right from the beginning to the end of manufacturing by master craftsmen to ensure the highest possible quality and comfort. 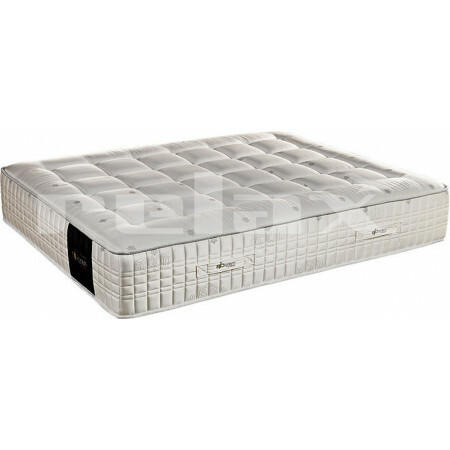 The built in breathing system allows the mattress to continuously breathe as you sleep. 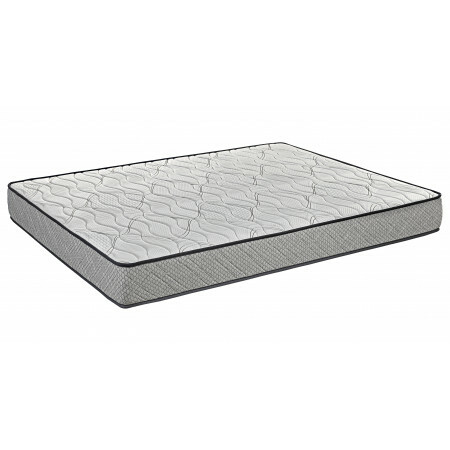 The Unicased boxed in surround prevents the mattress from collapsing as you roll to the edges. 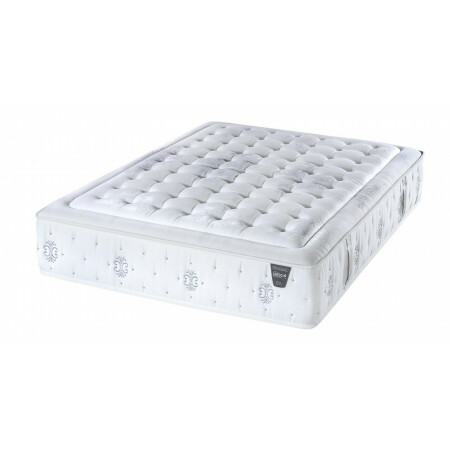 The Oeko-Tex Certificate of approval confirms the mattress has been made under strict European guidlines against harmful materials and substances.